Eating bugs is common practice in many Asian and African countries. It’s also fairly common in Australia. You might not be in any rush to run out and find or buy some bugs to cook for dinner, but it’s good information to know which bugs are safe to eat, which bugs are nutritious, and even which ones are delicious. Did you know that some bugs taste like lemon, cinnamon, and even apple pie? 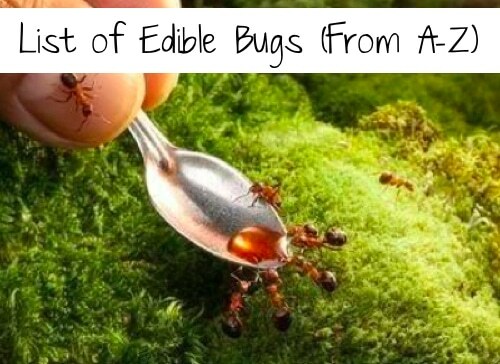 Well, if you fancy yourself a trivia junkie, then you’ll want to know more about bug eating. Perhaps, you’ll find it useful for dinner conversation, or maybe you’ll even sample some bugs. Certainly if you’re traveling abroad or checking out different ethnic cuisines, this information will come in handy.